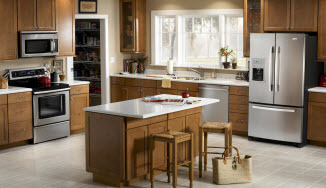 We Handle Appliance Repairs Others Can’t! Whenever your appliances stop working as they should, quick action is necessary in order to ensure that you continue to enjoy the convenience, economic efficiency, and comfort in your home or business that you deserve. That’s where the services of Ralph’s Appliance and Air Conditioning Repair come in. We know that simply ignoring a malfunctioning appliance can cause further damage to the unit, often requiring total replacement instead. Why waste your money on a replacement unit when professional appliance repair is a much more convenient, affordable, and environmentally friendly solution? The moment a strange noise, leak, or unsatisfactory performance gives you reason to suspect that one of your household or commercial appliances requires maintenance or repair, call the professionals at Ralph’s. 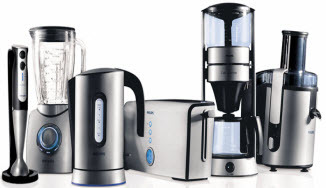 Our appliance repair contractors have decades of hands on experience in the trade, and we can perform repairs on appliances of virtually any make, model, and brand. 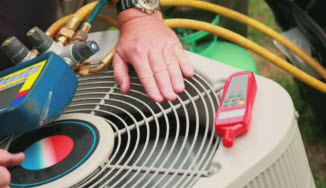 Since 1984, we have provided quality work that ranges from major to small appliance repair and air conditioning service. Contact us today to set an appointment for one of our experienced appliance repair technicians to visit your home or business and ensure your appliances are running as they should! Remember, we handle the repairs others can’t!